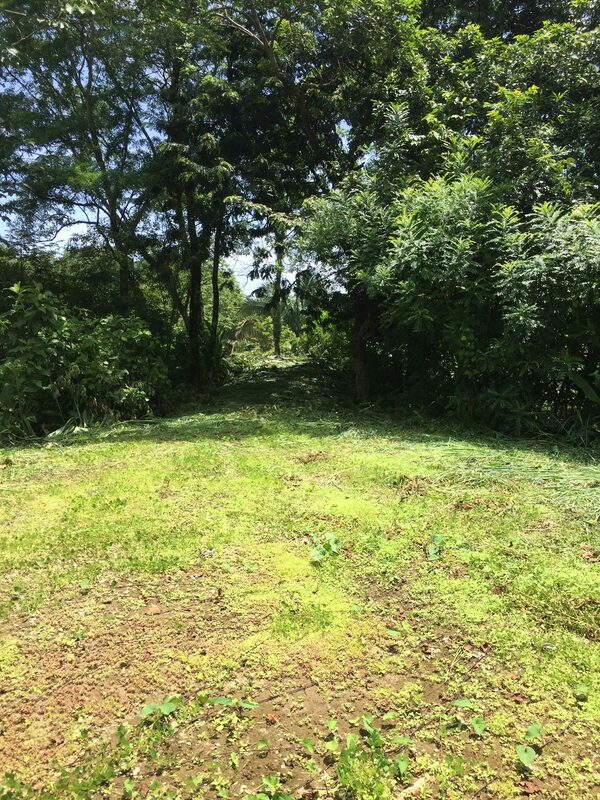 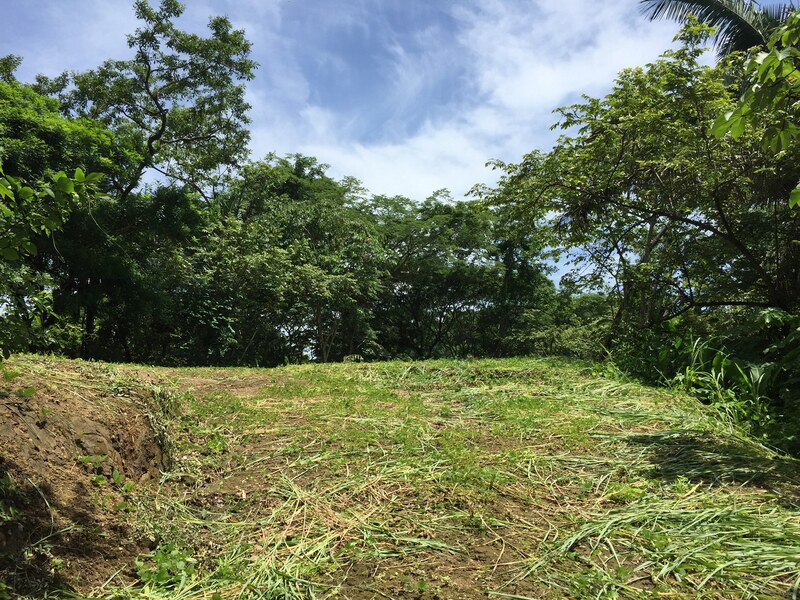 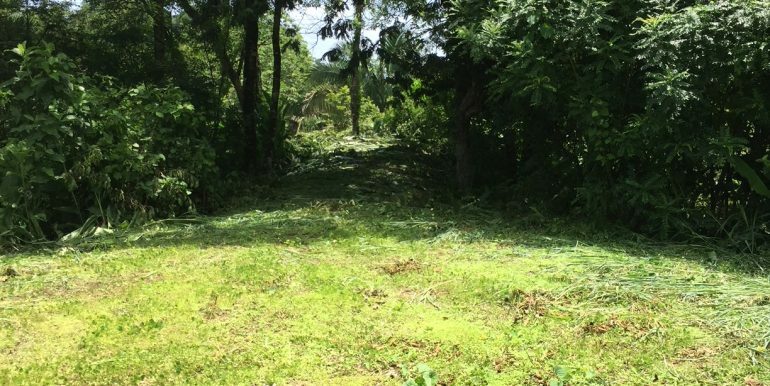 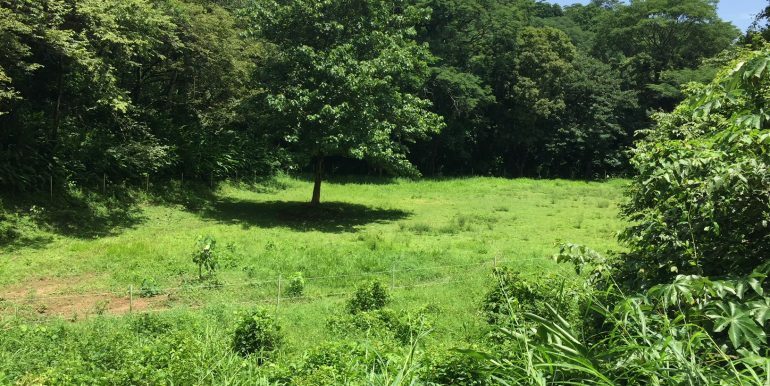 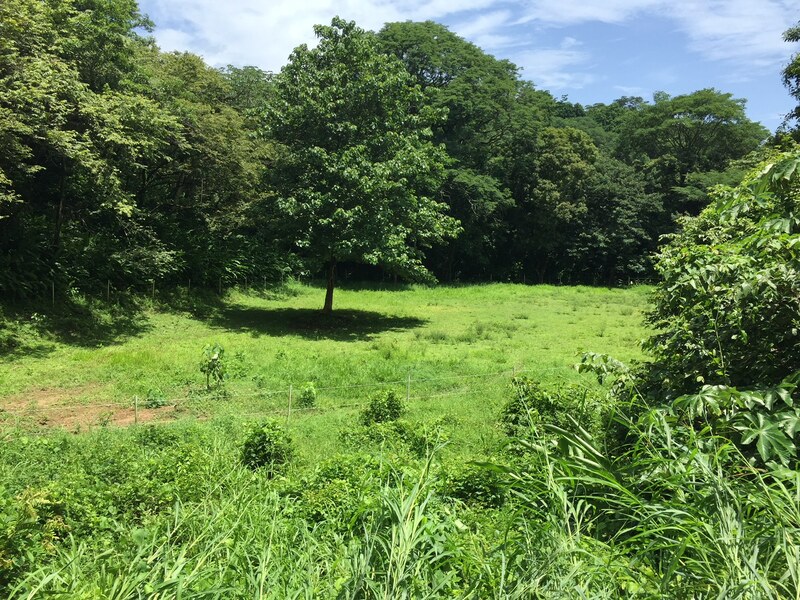 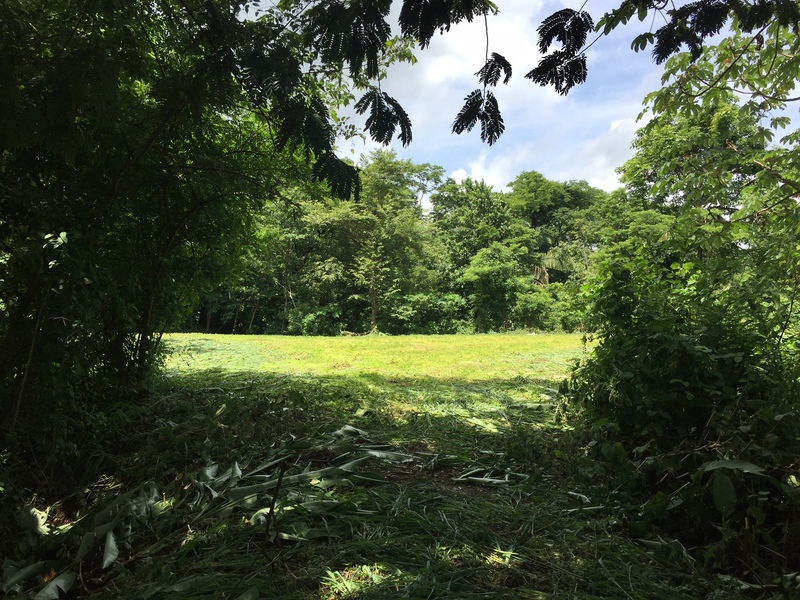 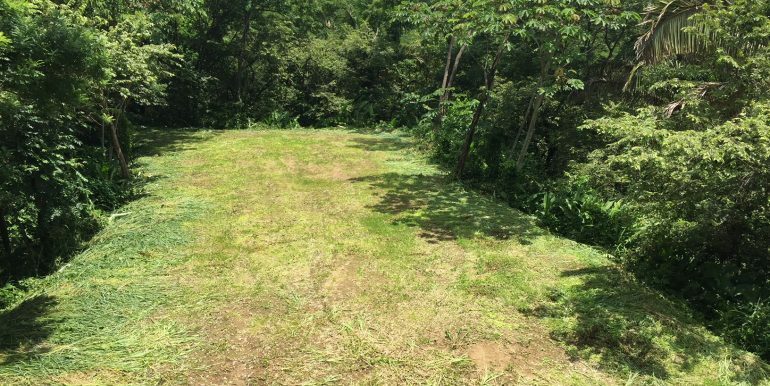 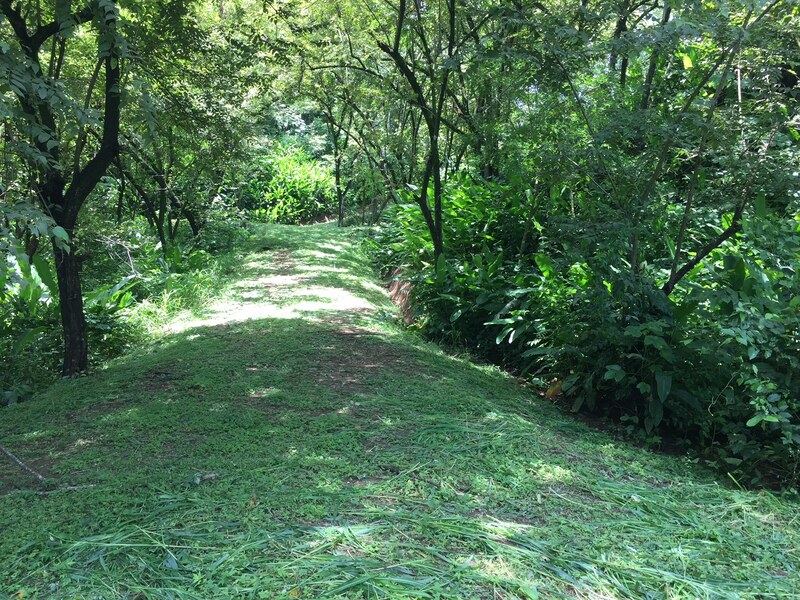 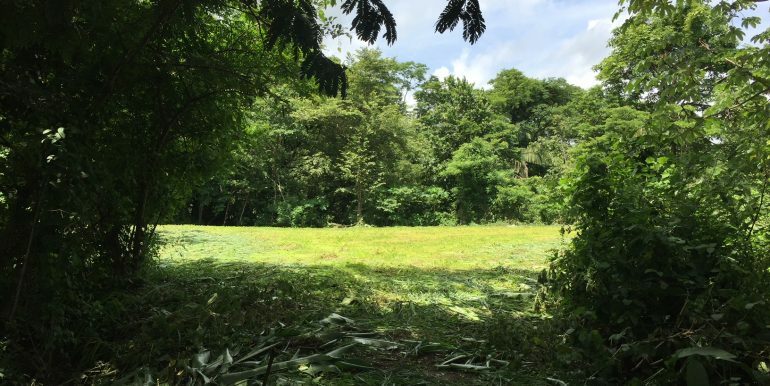 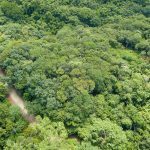 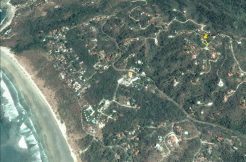 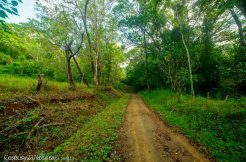 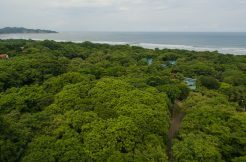 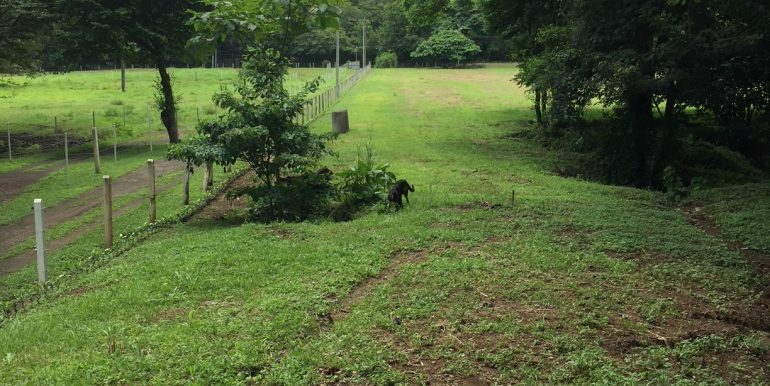 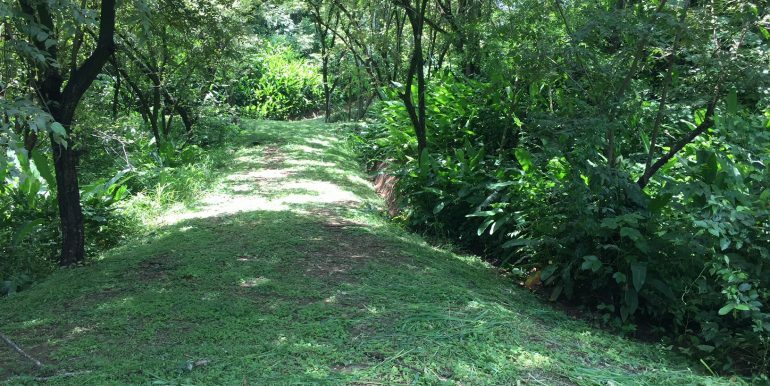 Beautiful property of 7+ acres located at Rio Montana, only 10 minutes from Pelada beach and 15 minutes from both Guiones and Ostional. 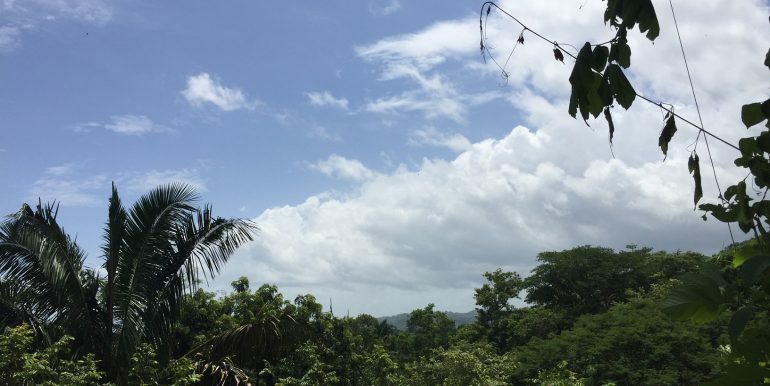 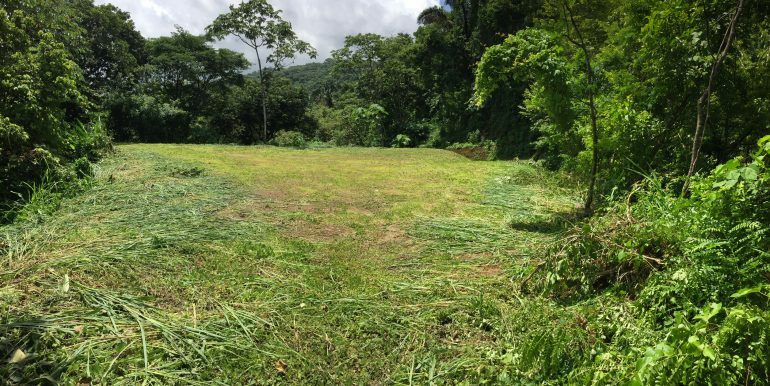 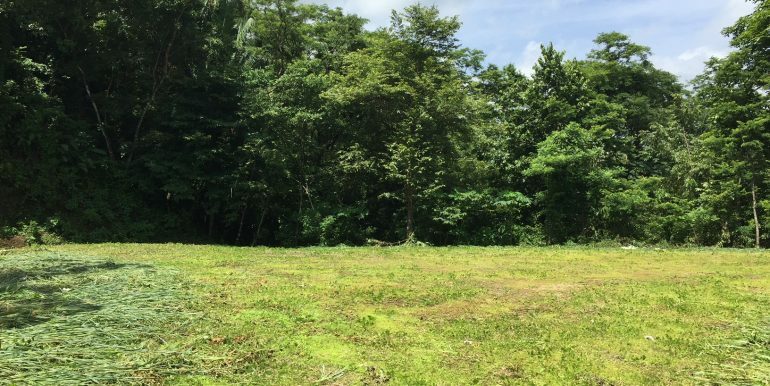 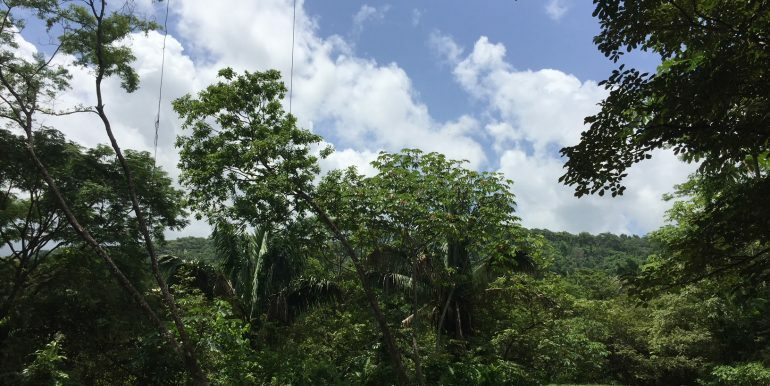 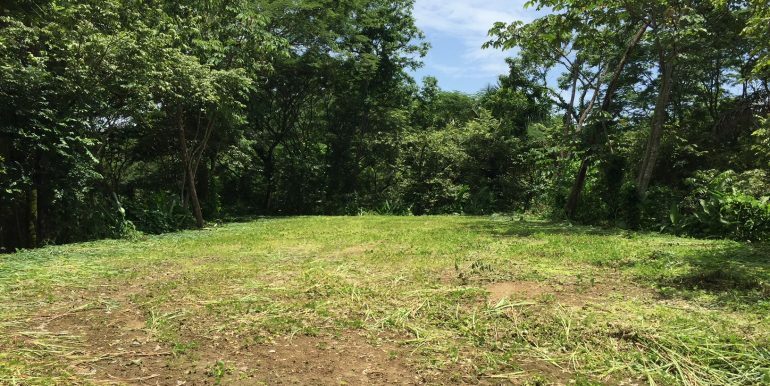 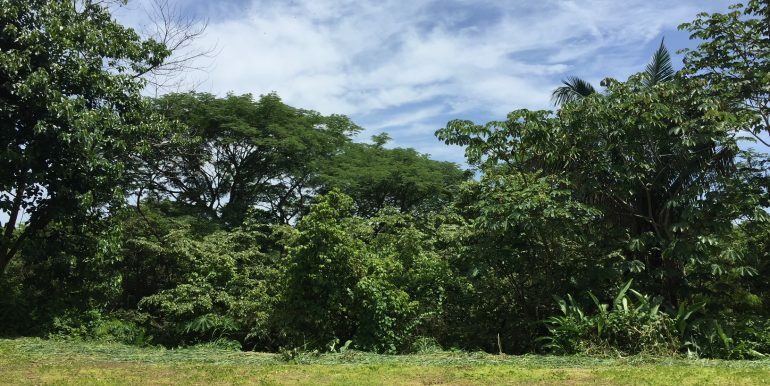 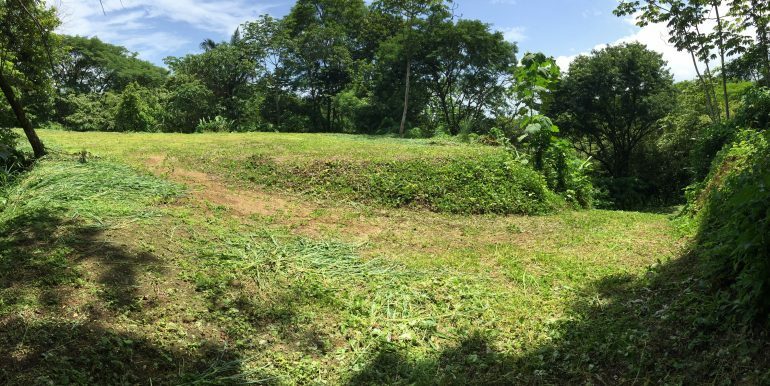 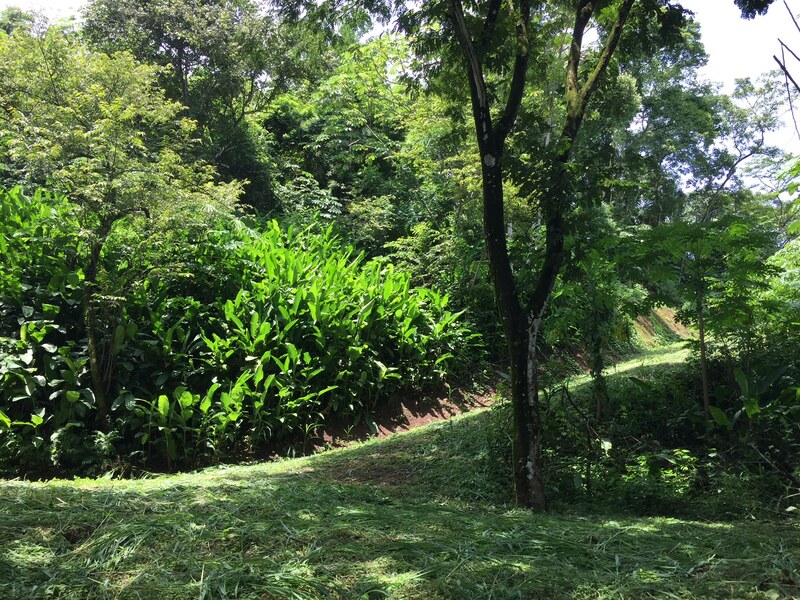 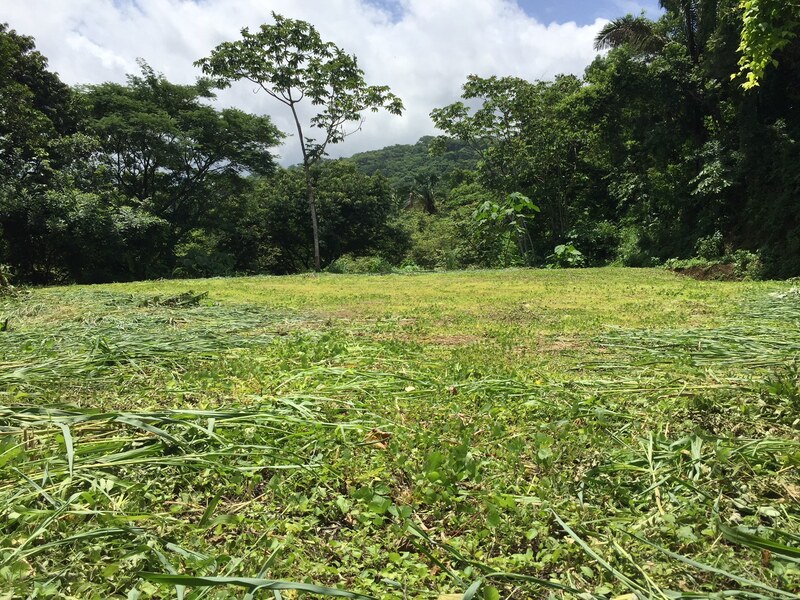 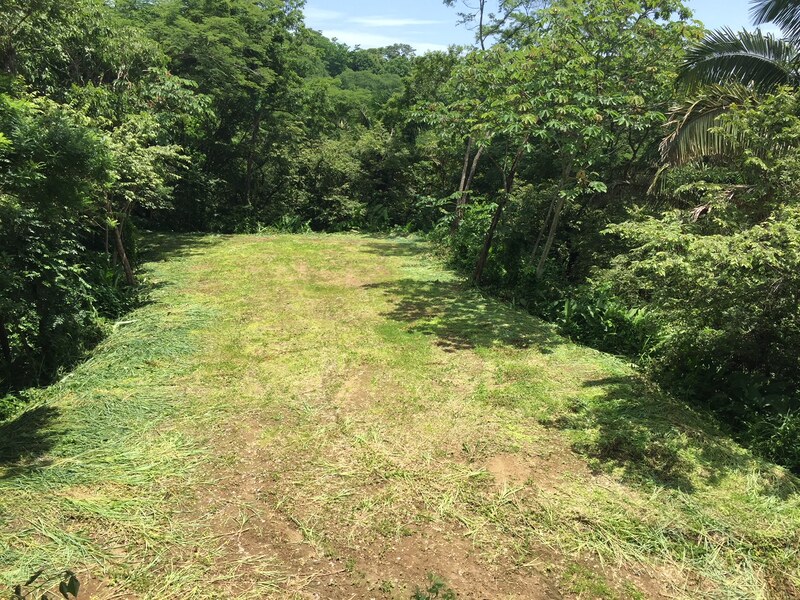 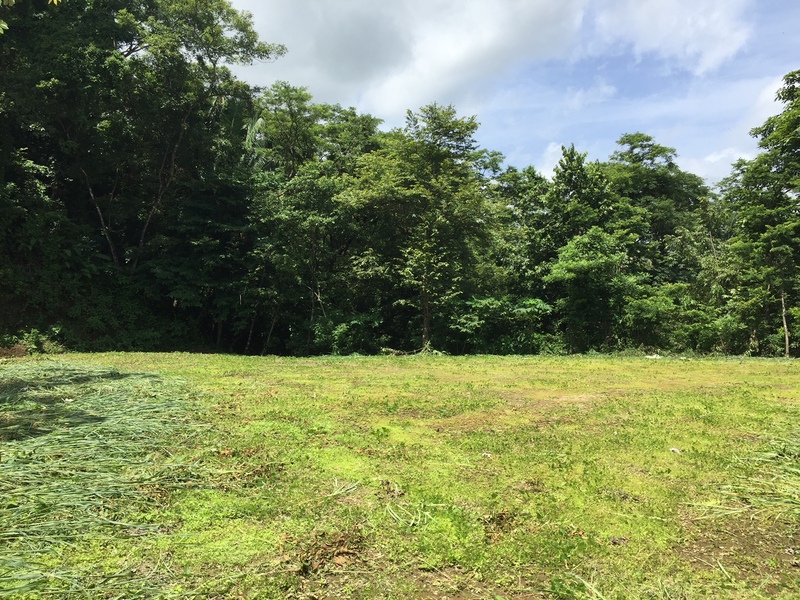 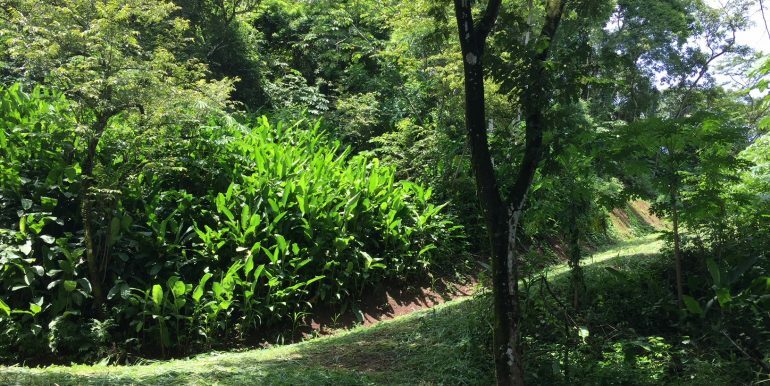 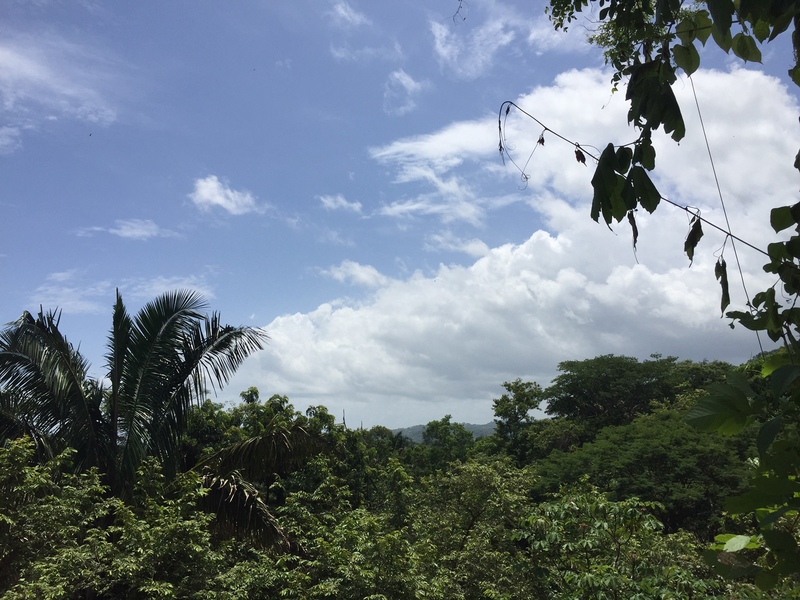 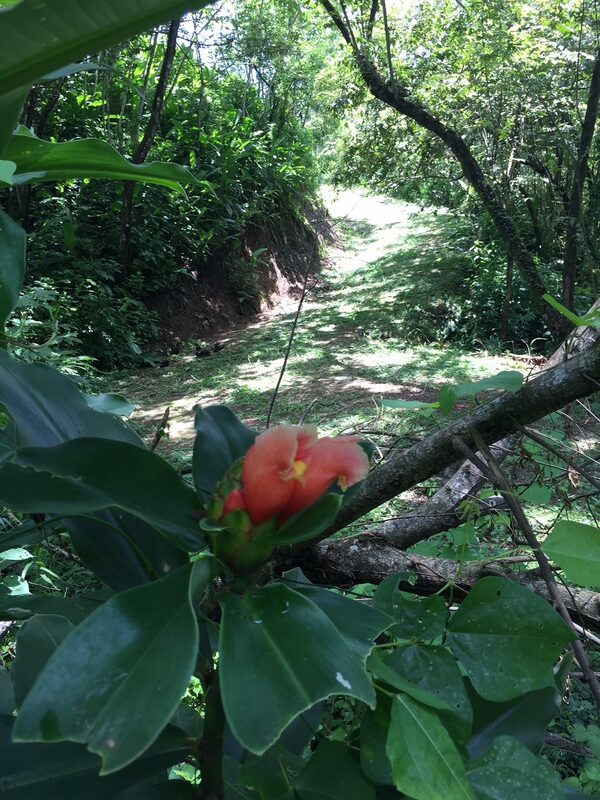 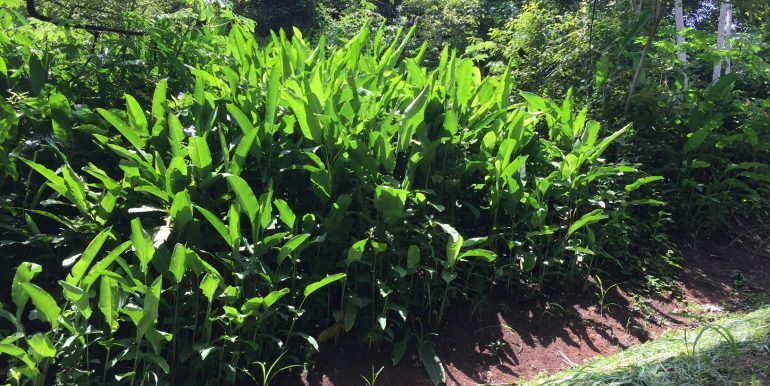 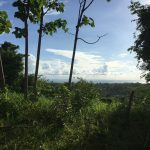 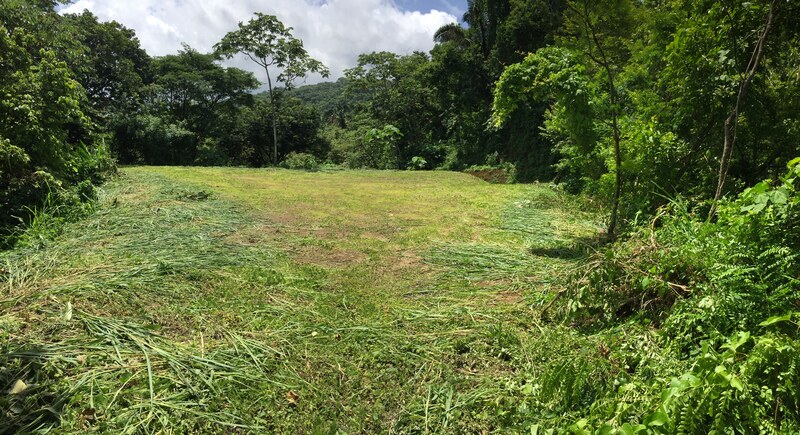 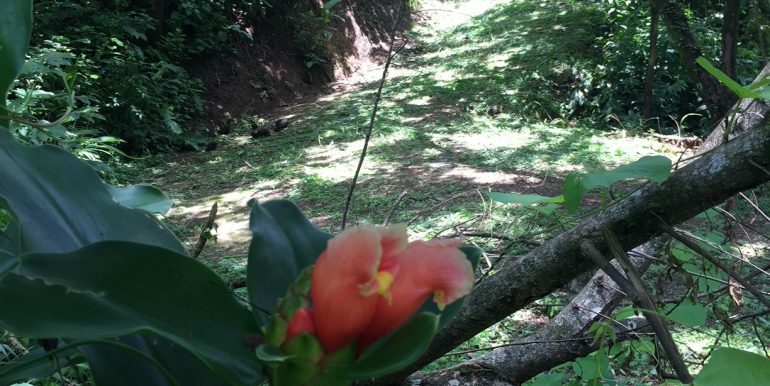 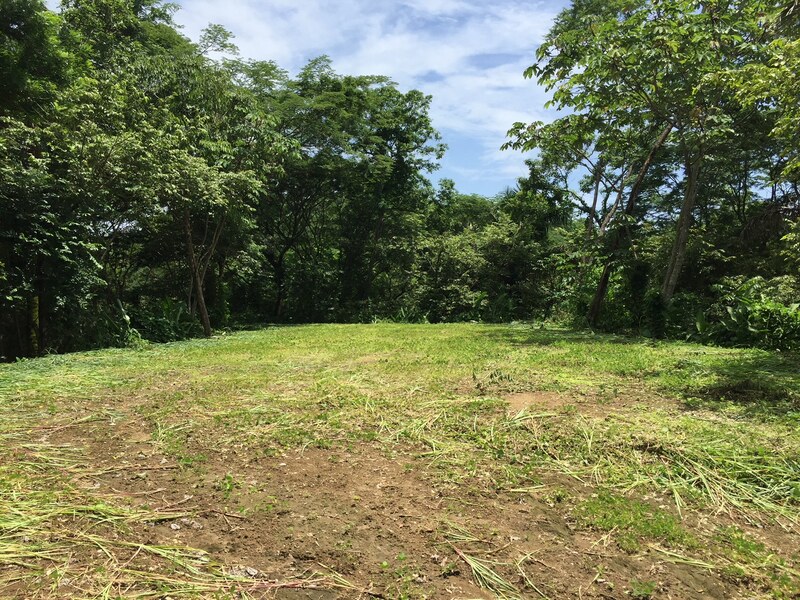 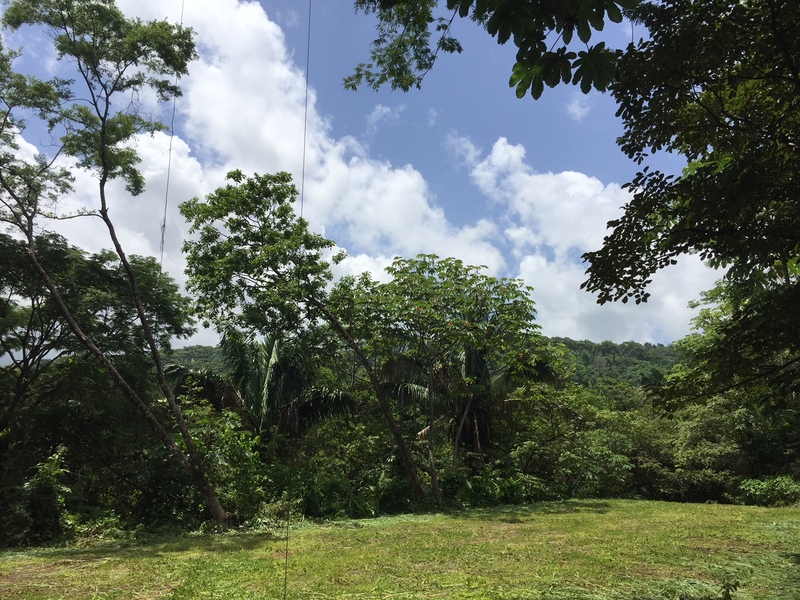 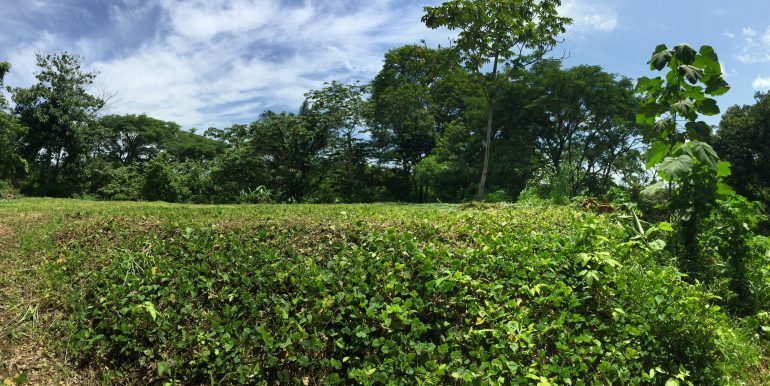 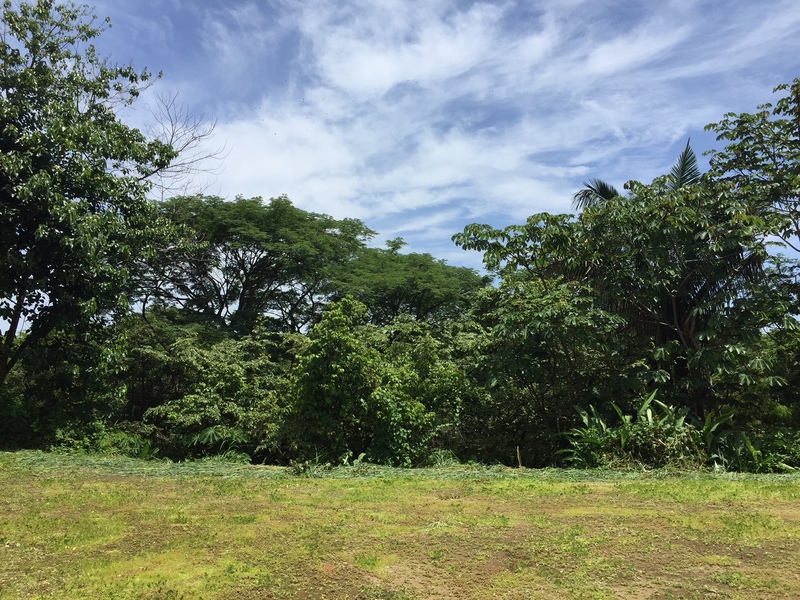 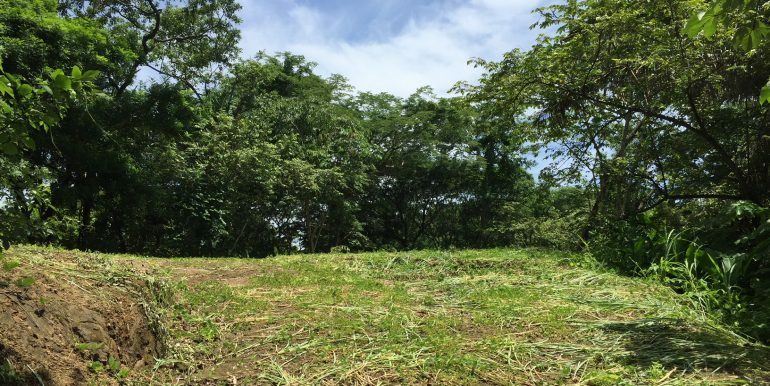 This is the most private part of Finca La Rosa offering four independent elevated building sites with mountain views with lots of buffer in between. 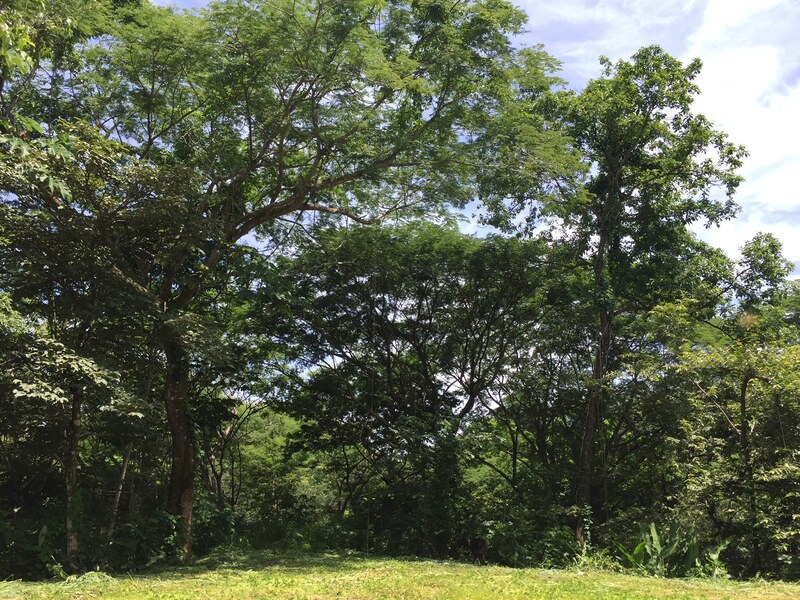 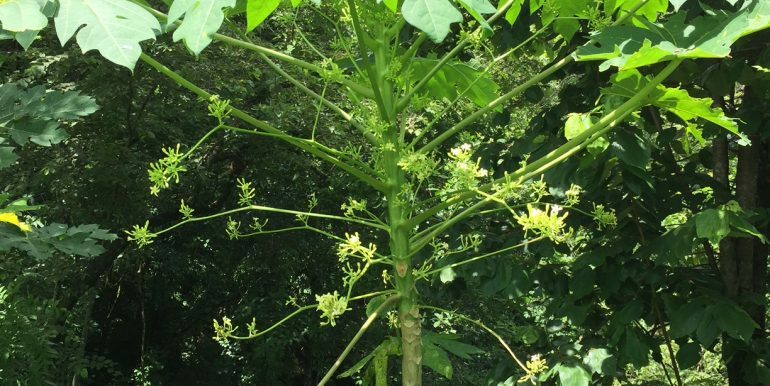 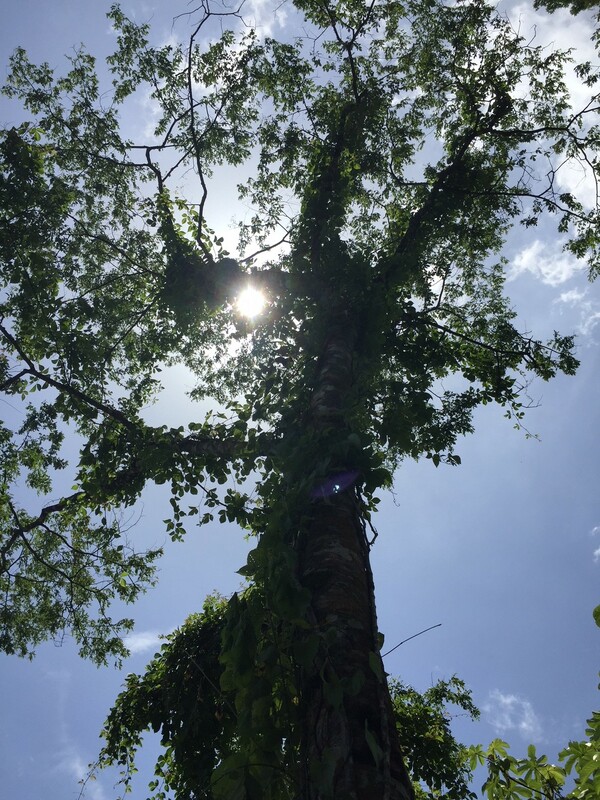 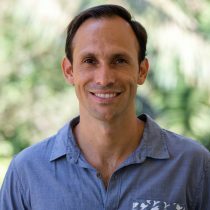 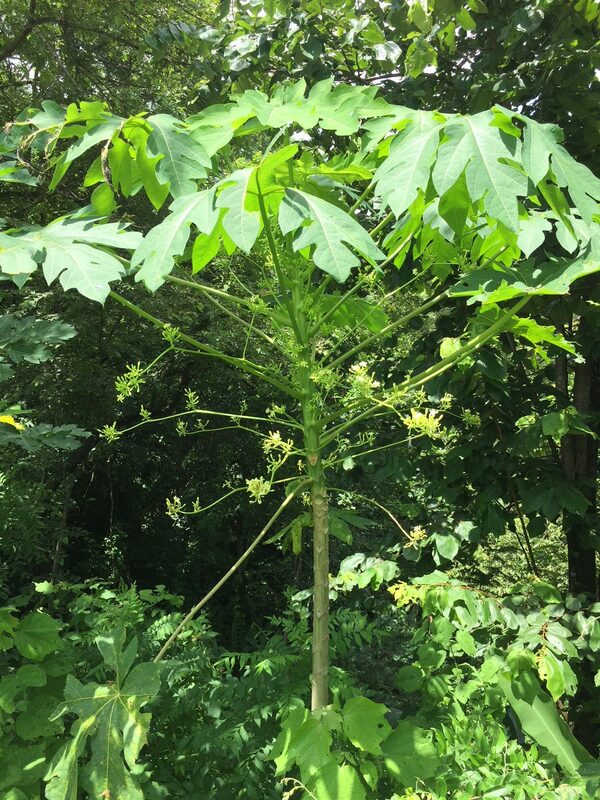 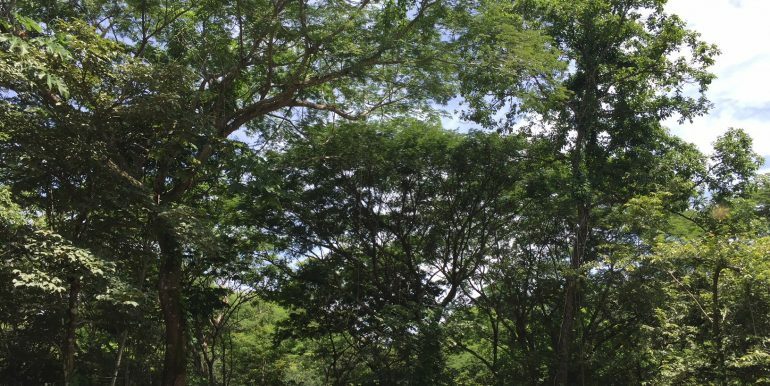 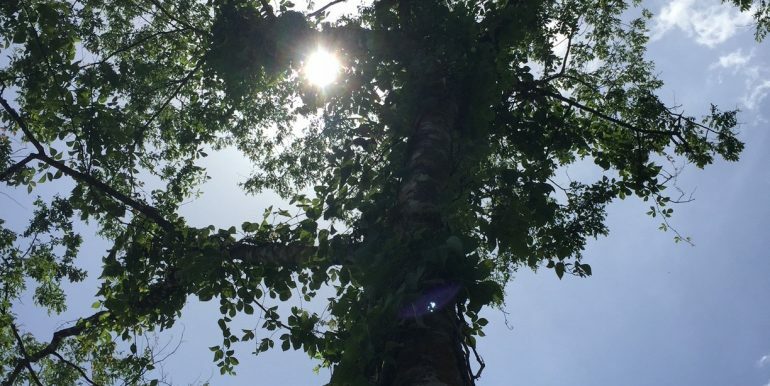 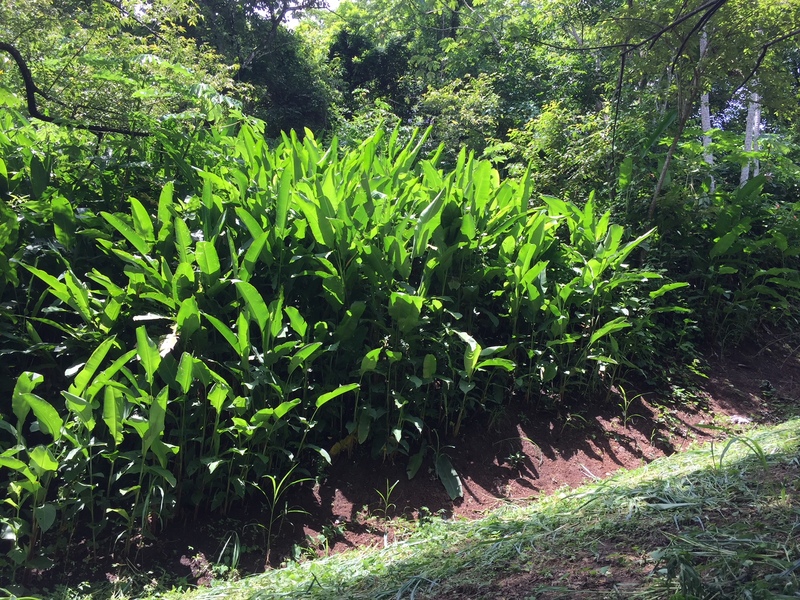 Dozens of mature trees (like Guanacaste, Madroño, Sandal, Canelo, etc.) 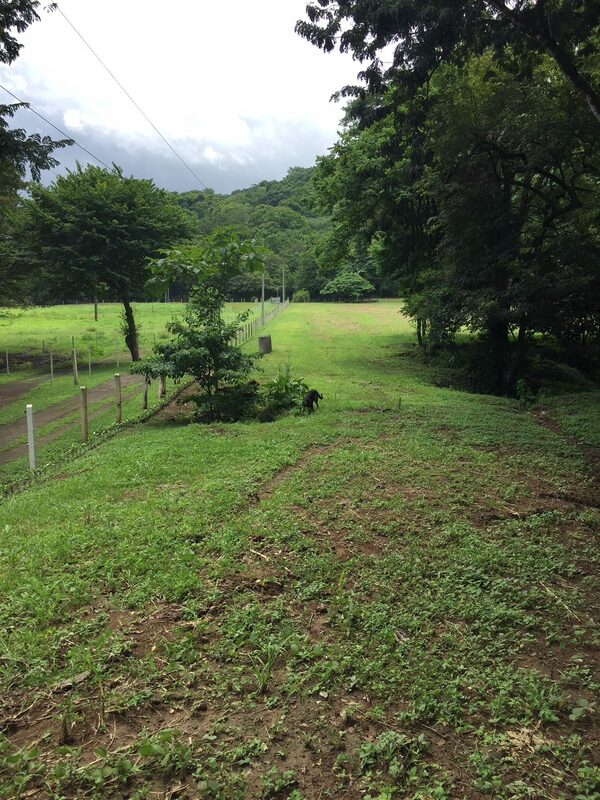 and tons of wildlife. 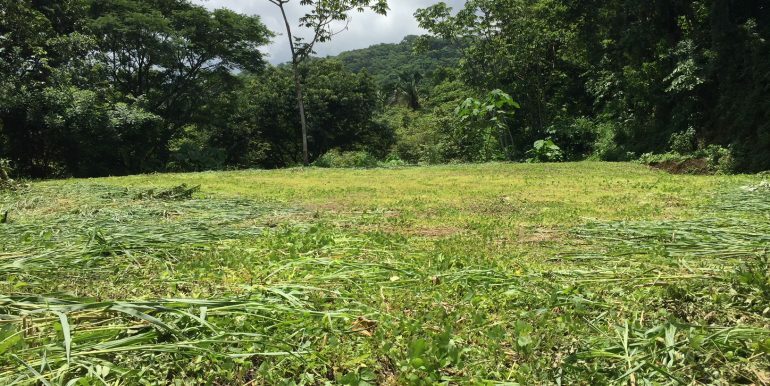 Priced to sell at only $13 per square meter.